Fifty years after Kennedy's death, this book observes the public's reaction to the president's election and assassination, featuring many photographs published here for the first time. In his travels throughout America during this period, Lee Friedlander (b. 1934) encountered these responses and photographed what he witnessed. 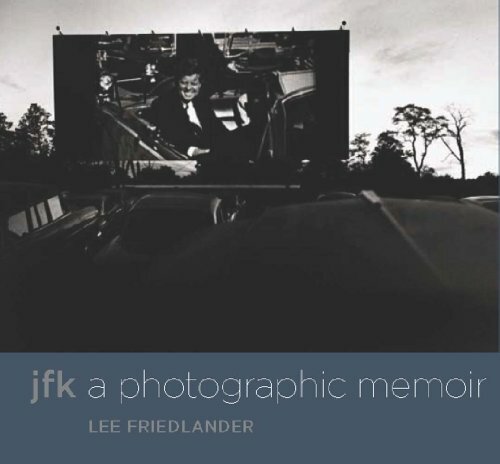 From Washington, D.C., to Buffalo to Minneapolis to Los Angeles, Friedlander has captured a moment in American history that galvanized the nation and continues to resonate today.